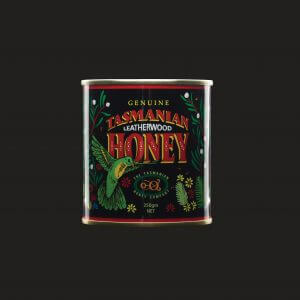 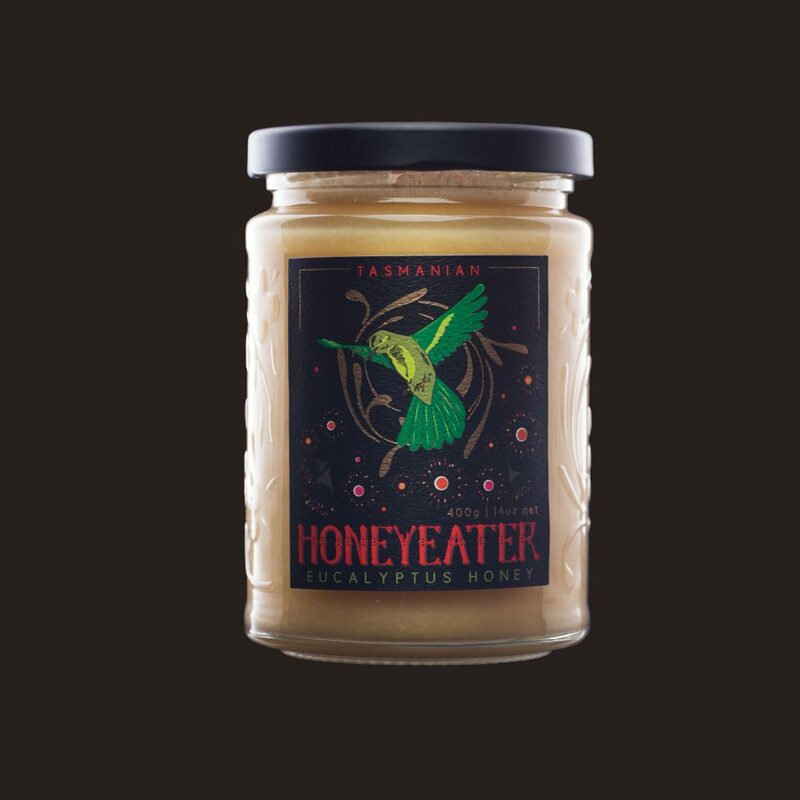 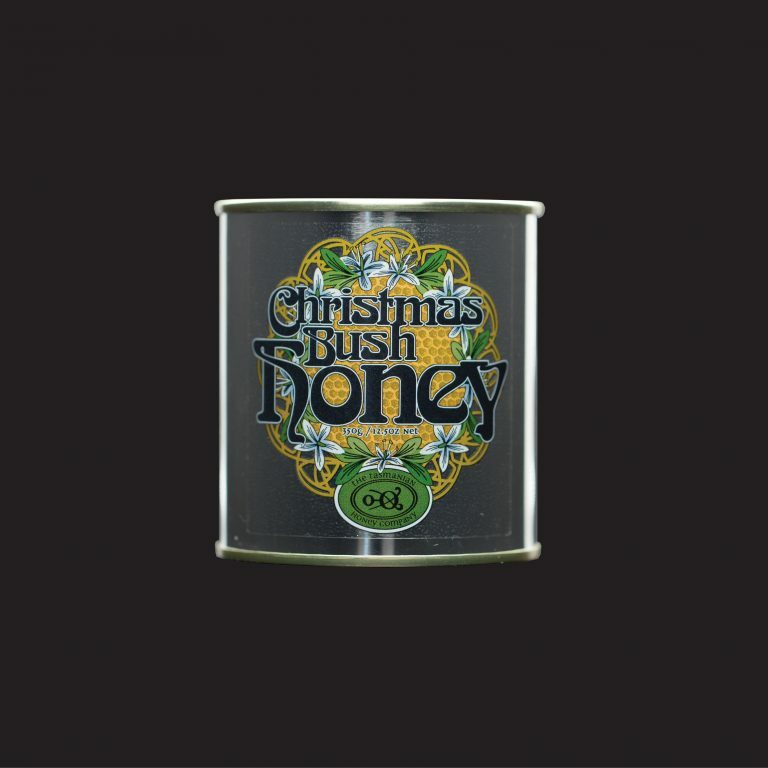 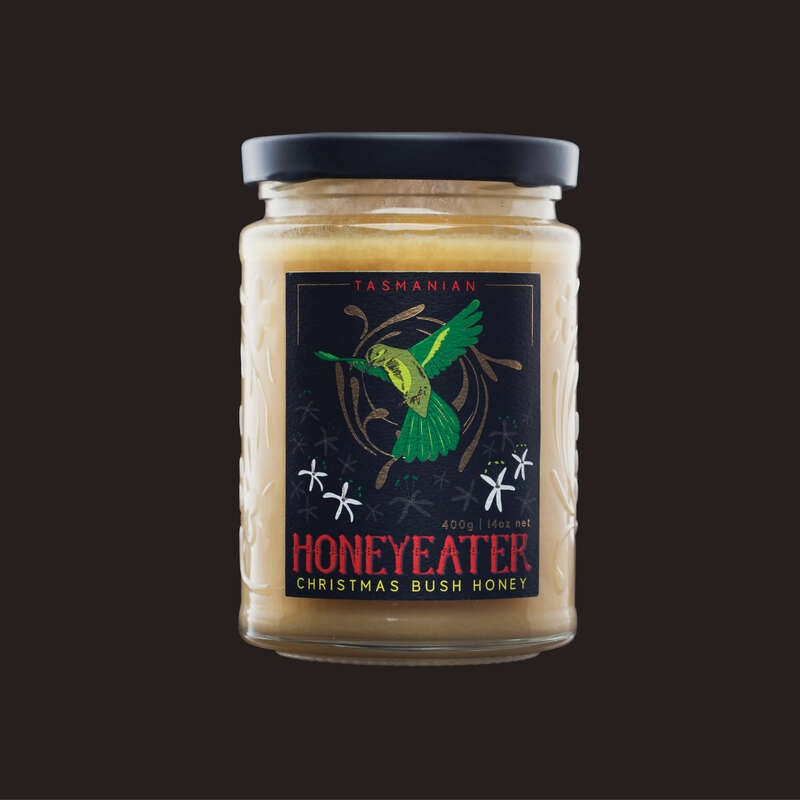 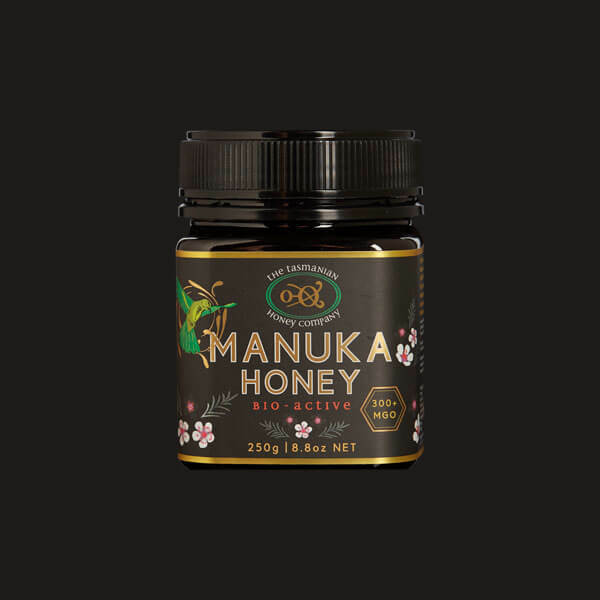 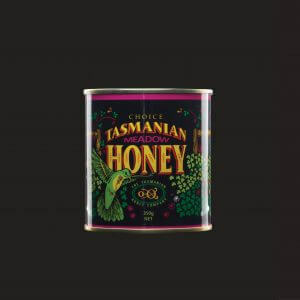 The Tasmanian Honey Company began in 1978 as the concept of Julian Wolfhagen, a beekeeper with a profound passion for Tasmania, its wild forests and the honey that they produce. 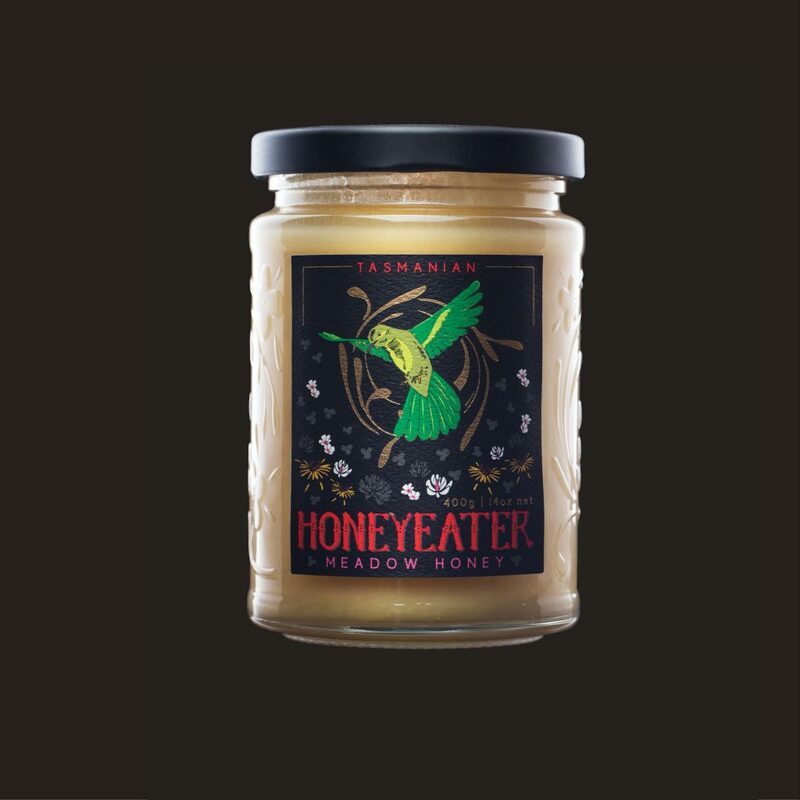 The success of The Tasmanian Honey Company has largely been built on passion for, and their commitment to the production of wild and uncompromised leatherwood honey, which we like to think of as the distillate of the wilderness. 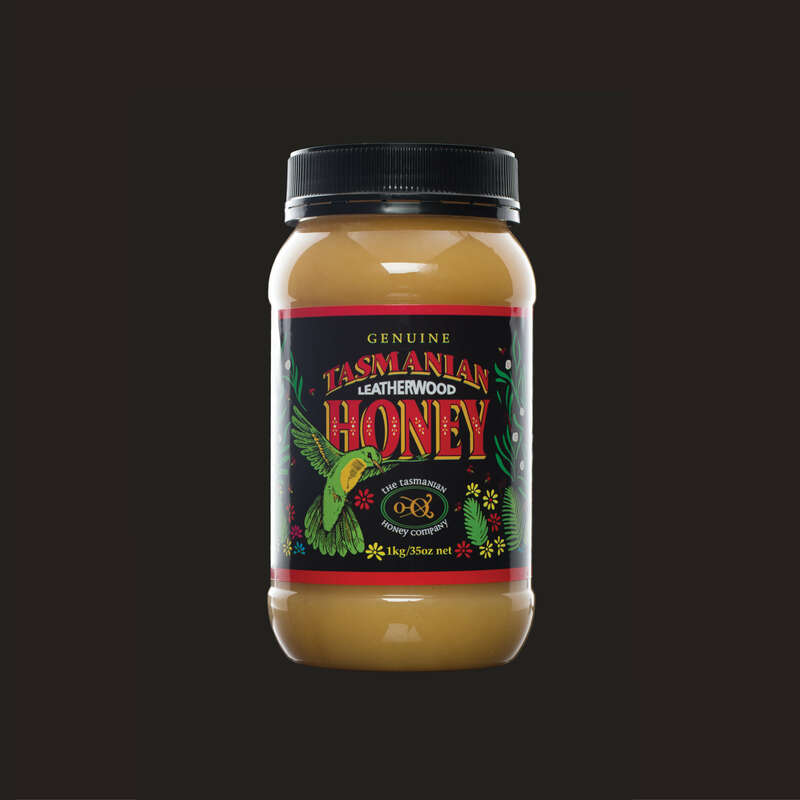 Why our The Tasmanian Honey Company honey is different? 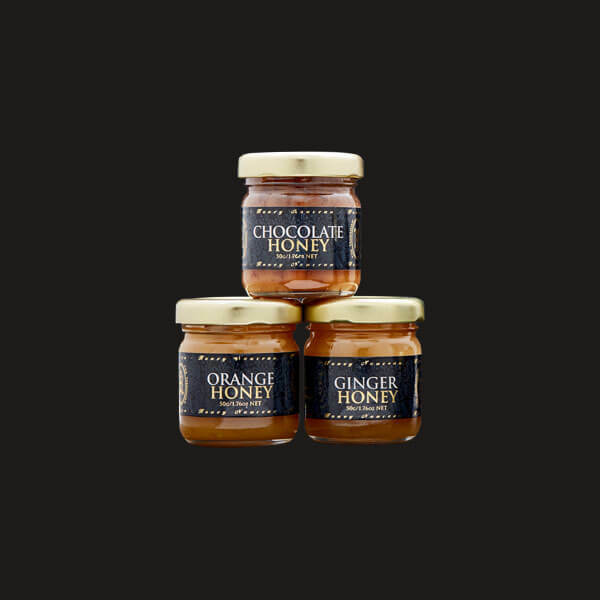 The extracting and packing temperature is maintained below 45C, ensuring that the flavour and health benefits of our honey remain uncompromised. 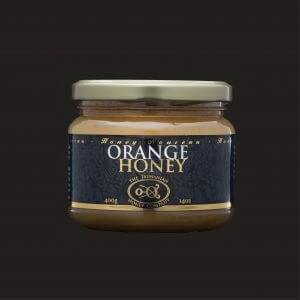 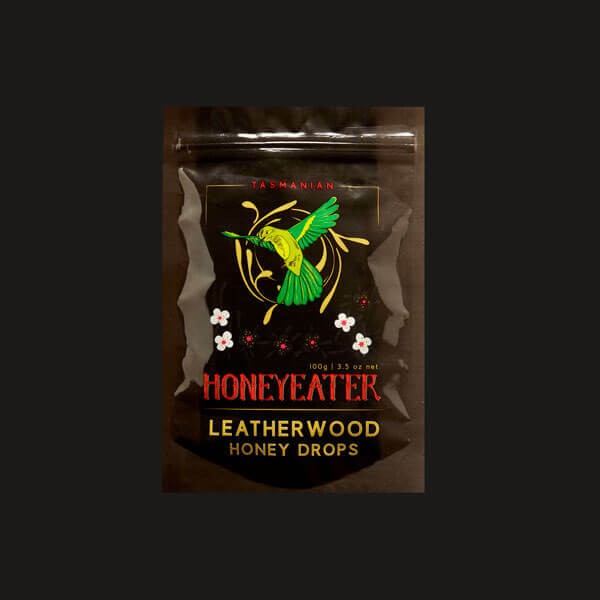 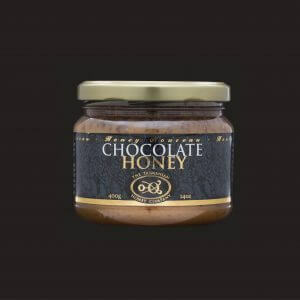 They have perfected the art of creating a fine, soft candied honey that is easy to drizzle, and has wonderful mouth feel. 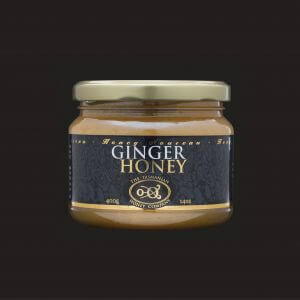 Candied honey is your guarantee that the product has not been diluted with syrup or over heated. 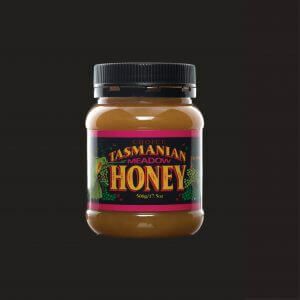 The Tasmanian Honey Company honey contains no additives. 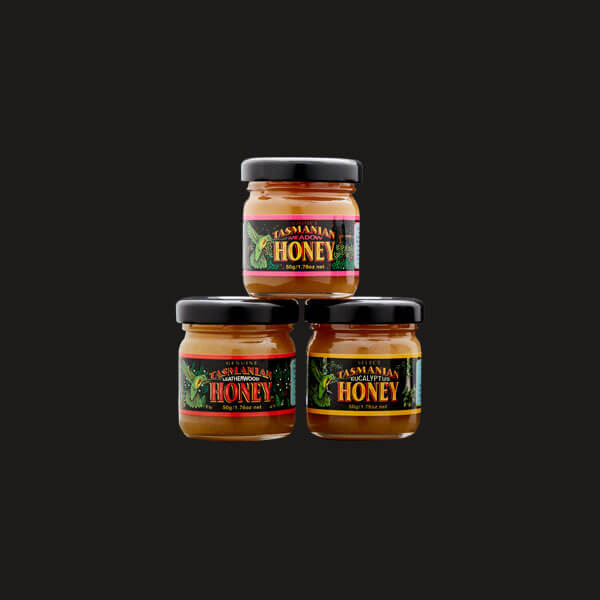 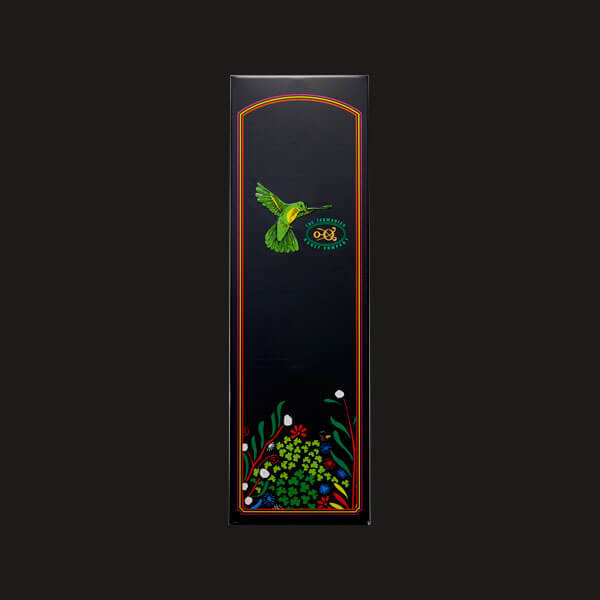 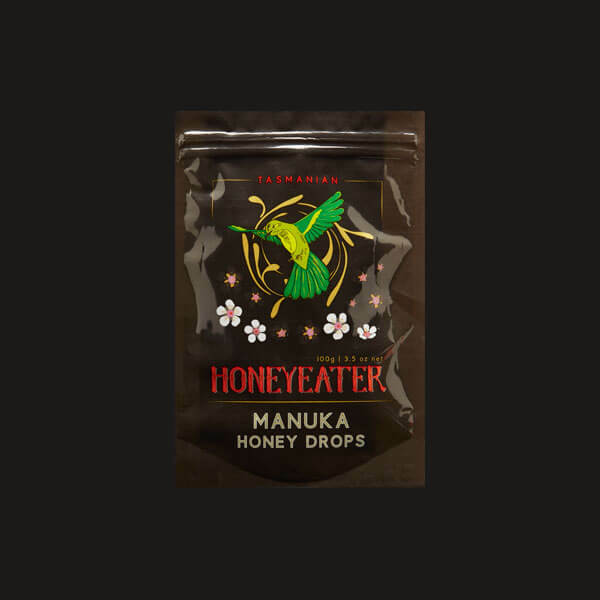 It is wild honey, sourced from a pristine environment and packaged with minimal handling.